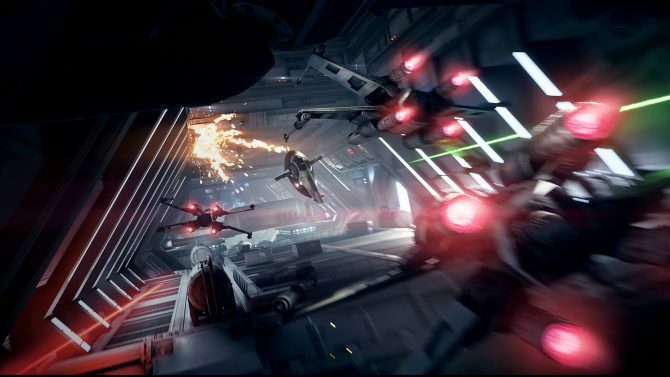 Star Wars Battlefront II isn't perfect by any means, but it still offers a fair amount of enjoyment assuming you can get past its gaudy progression system and lackluster campaign. 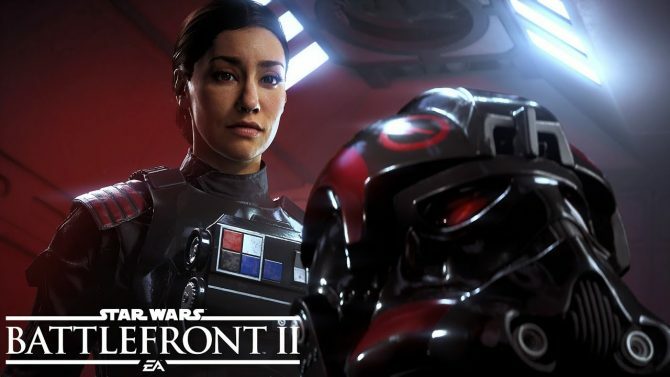 Check out the majority of the first two missions from Star Wars Battlefront II's campaign. 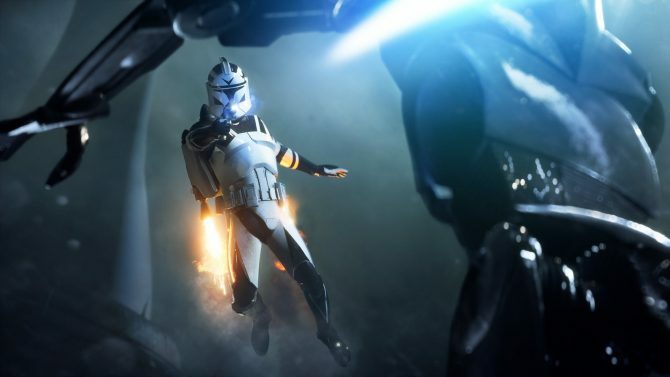 Our full review of Star Wars Battlefront II will go live later in the week, but here's how we're feeling about it so far. 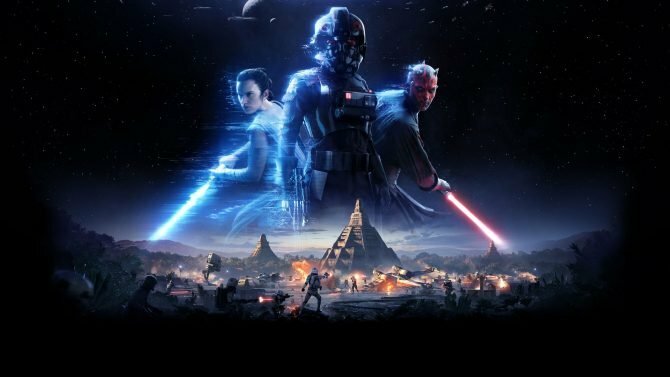 Star Wars Battlefront II has come under fire recently for locking heroes behind tens of hours of gameplay, here's how they responded. 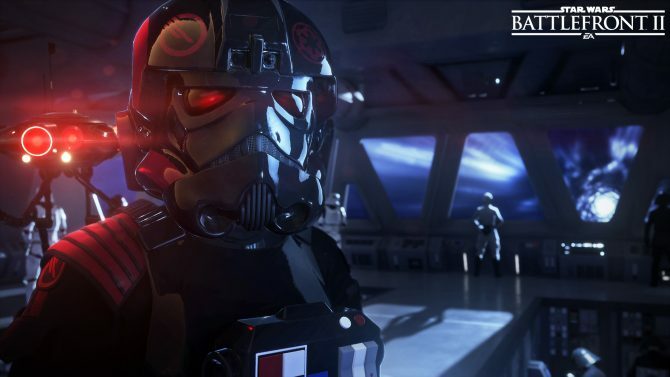 Electronic Arts' upcoming action shooter, Star Wars Battlefront II's entire list of Achievements has been revealed, including how much each one is worth. 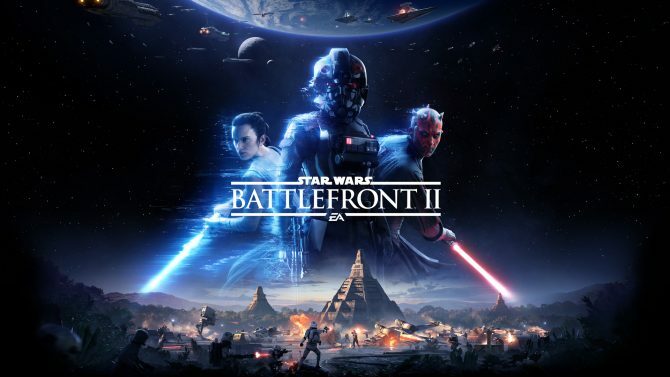 DICE's upcoming shooter Star Wars Battlefront II has officially gone gold, seventeen days before the game officially launches on PC, PS4, and Xbox One. 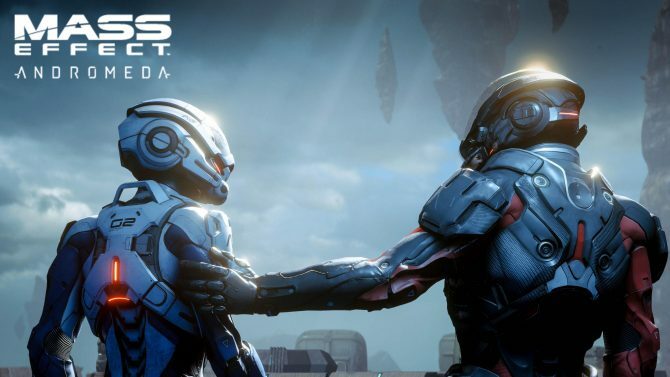 BioWare Montreal -- responsible for the recent PS4, Xbox One, and PC Game, Mass Effect: Andromeda -- has merged with fellow EA team Motive Studios. 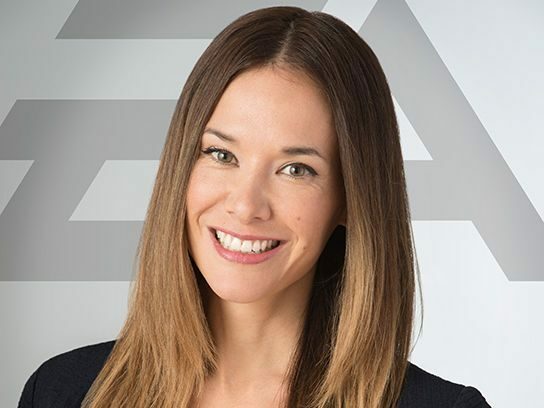 Jade Raymond, best known as Producer for the first two (and arguably best) Assassin's Creed games, left Ubisoft a few months ago. Today she announced the formation of Motive Studios, under the Electronic Arts umbrella.